Cataracts develop commonly with age, and they are a leading cause of vision loss in Canada. In fact, over 2.5 million Canadians live with this disease. In healthy eyes, the crystalline lens that sits behind the front of the eye changes shape in order to focus vision. With age, however, this lens can become stiff and clouded. This clouding obscures vision by preventing light from reaching the retina. Even though cataracts are a natural part of aging, you don’t have to live with them. If you suffer from cataracts, we can arrange referrals for treatment, which can restore your vision to its former clarity. The treatment and prevention of cataracts is improving more each day. 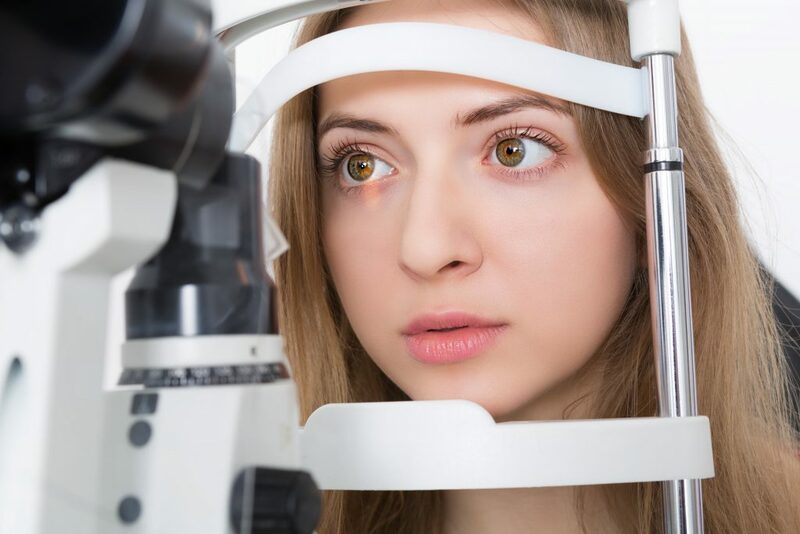 The most important step you can take toward preventing cataracts is to schedule regular visits with one of the doctors at Kniaziew Optometry. An eye exam may reveal early signs of the disease, which enables you to proactively manage your treatment. Dr. Kniaziew and his associates can recommend specific foods and vitamins, and offer tips to protect your eyes against harmful UV rays. Cataracts are not common in children, but some children do develop the disease. A condition known as congenital cataracts is responsible for blindness in a significant number of children worldwide. Early detection is key, so it important for children to receive regular eye exams. Surgery to remove cataracts has become increasingly common and effective. In fact, it is one of the safest and most successful procedures. Over 95% of patients report improved vision after surgery, according to the Canadian National Institute for the Blind. A Kniaziew Optometry doctor will conduct regular eye exams to monitor the progression of your cataracts. He/she will refer you to an experienced Ophthalmologist to remove your cataracts if surgery is deemed necessary.